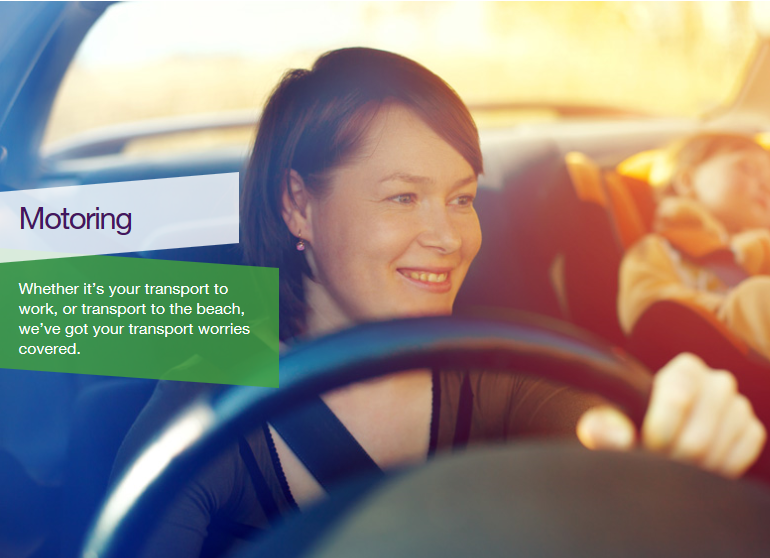 If you need a new car, with UNISON Living you’ll have access to exclusive discounts for you and family members, and great discounts on car insurance. Car insurance provided by LV = London Victoria – UNISON members have saved money on car insurance with LV = using their membership discount. Breakdown cover from LV = Britannia Rescue – LV = Britannia Rescue offer UNISON members discounts on breakdown cover; choose from three levels of cover. Vauxhall partners – Vauxhall Partners offers you and your family exclusive discounts on new Vauxhalls. UNISON Drive – UNISON Drive can supply any car, new or used, from any manufacturer.